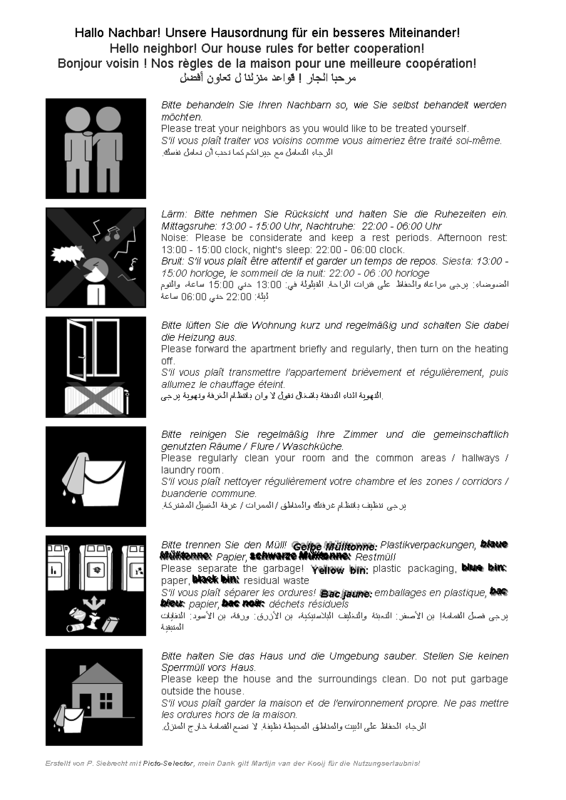 Pictos are an exellent tool for providing information to refugees. Can you create a video? I had a closer look at Picto-Selector over the weekend. You have done a massive amount of work. Cool!